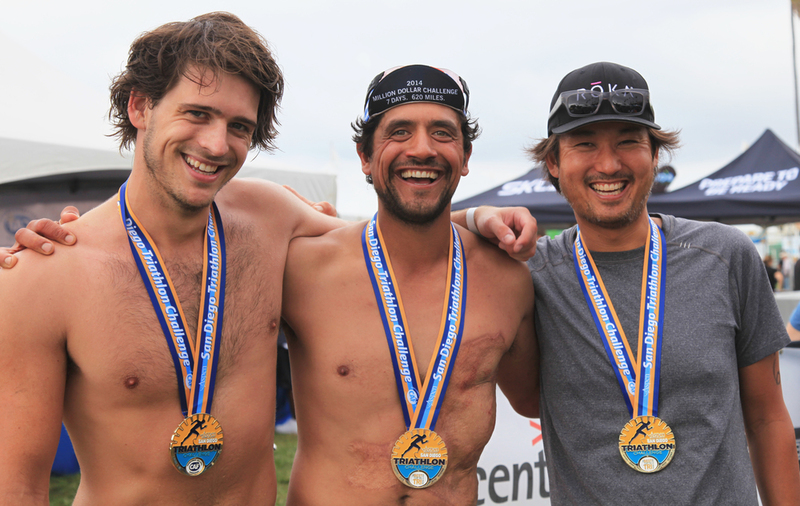 Two incredible organizations who have helped me get back to life after my injury and cancer are the Challenged Athletes Foundation and First Descents. CAF's mission is to provide opportunities and support to people with physical challenges, so they can pursue active lifestyles through physical fitness and competitive athletics. CAF believes that involvement in sports at any level increases self-esteem, encourages independence and enhances quality of life. I agree to this wholeheartedly but should also add. My personal experience is that I didn’t know I needed CAF. What started as a short fun run with a few dozen CAF faculty, supporters and athletes through Central Park in 2013 turned into the moment I took ownership of my new life after my injury. Since then I find myself wearing way more spandex than I could have ever imagined competing in triathlons, marathons and sporting events around the country as a CAF athlete. I also travel to raise awareness and passionately fundraise on behalf of CAF in events such as the BTIG Charity Day in NYC. I encourage you to learn more about this amazing organization, please check out their website HERE. FD's mission is to provide life changing outdoor adventures for young adults (18-39) impacted by cancer. I first met the founder of FD, Brad Ludden, at the DO Lectures where we were both speakers, I was fascinated by Brad's speech and moved by the incredible support network he has created for people dealing with Cancer. Since then I have attended a First Descents Ball (a must if you like to support great causes and dance!) 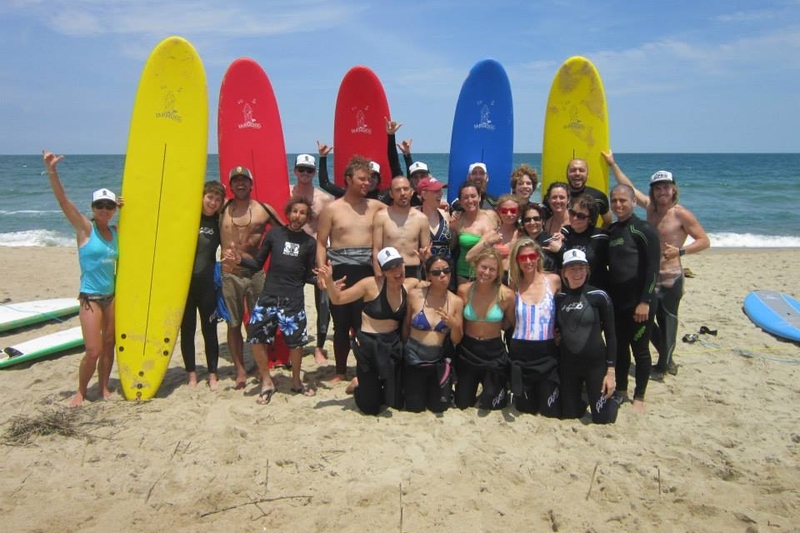 and I have also been on a week long surf adventure with other cancer survivors - an unforgettable and impactful experience. To find out more about FD please visit their website HERE.